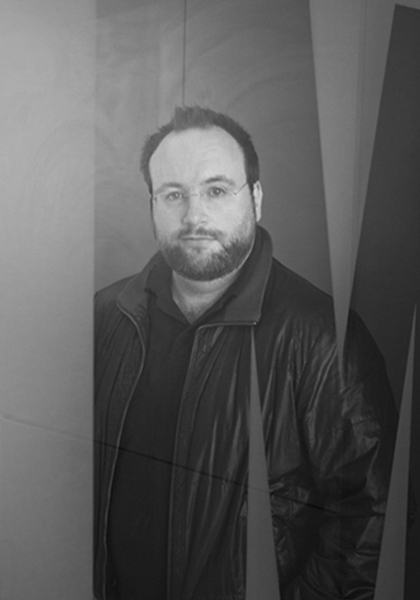 Having studied Fine Art & Multimedia at NCAD, Rory began his career as a digital colourist for Marvel and DC comics. Moving to the States for a number of years, Rory made his living as a Freelance Illustrator Photographer and Graphic Designer. Upon his return to Ireland Rory started working as a designer at CMB and has been an integral part of the team ever since.